It’s the perfect opportunity to relax, reflect, and learn. 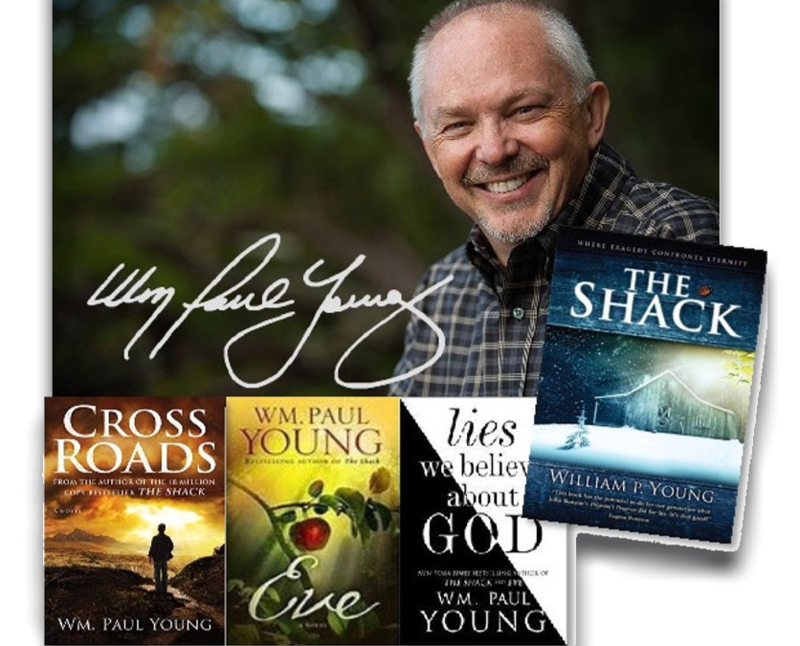 Join internationally-renowned author William Paul Young for discussions of big ideas and enjoy the beauty and peacefulness of an 1880s Victorian Village founded on the principles of Christian cooperation and equal opportunity. For overnight lodgers and locals, we’ll have a bonfire at the Gazebo on the Green with bluegrass music, fellowship, and games. Dinner will be available at the all-new Harrow Road Cafe, under the direction of Chef Mike Mahon. Start the day with an historic tour, followed by Coffee & Conversation with William Paul Young. Break for lunch and meet back up with a 2:00 PM Session with the Author. In the evening enjoy Irish Road Bowling, dinner, and music at the Harrow Road Cafe. Begin with Services at Christ Church Episcopal, a tour, or a Guided Hike with the Rugby State Natural Area Friends. Get some lunch at The Harrow Road Cafe, then head to a 2:00 PM Session with the Author. Enjoy some shopping before heading home.